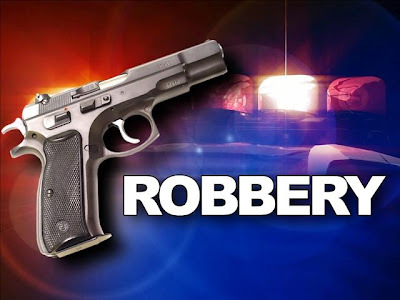 A female cashier working in a new generation bank along New Market Road, Onitsha, Anambra State has landed in trouble for sending robbers after a customer just after he withdrew N5 million from the bank. It was gathered that the customer was attacked by the armed bandits who operated on two motorcycles while waiting to board a vehicle to his destination. After being dispossessed of the money, Daily Sun gathered that the victim became suspicious of the role played by the female cashier as no other person knew about the withdrawal and he hurried back to the bank in anger and threatened to expose the cashier if the stolen money was not returned immediately to him. According to a reliable source, the bank manager, whose office was situated close to the banking hall, overheard their argument and invited them into his office. While interviewing both parties, the female cashier consistently denied involvement in the crime and vowed to deal with the victim if his allegation was eventually proved to be false. However, the cat was let out of the bag during hot exchange of words when the mobile phone of the cashier rang persistently and she refused to answer the call. While she was fidgeting, the bank manager suspected foul play and ordered the cashier to answer her call, using the amplified speaker. When she finally picked the call after much reluctance, it was the voice of the excited robber from the other end telling the cashier that the operation was successful. He told the cashier to meet him at the designated location to collect her share after the close of work. The cashier became speechless after the call as tears of shame and guilt streamed down her face. 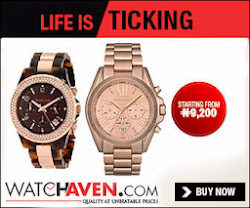 When contacted, the Police Public Relations Officer of the state, Mr. Ralph Uzoigwe, said he had not received any complaint from the bank and promised to reach the reporter as soon as information got to him. It was learnt that the bank was handling the incident internally to avoid a dent to its image. good for her, only God knows how many times she had actually done same.